We are an expert web partner for NHS Trust and public sector organisations. 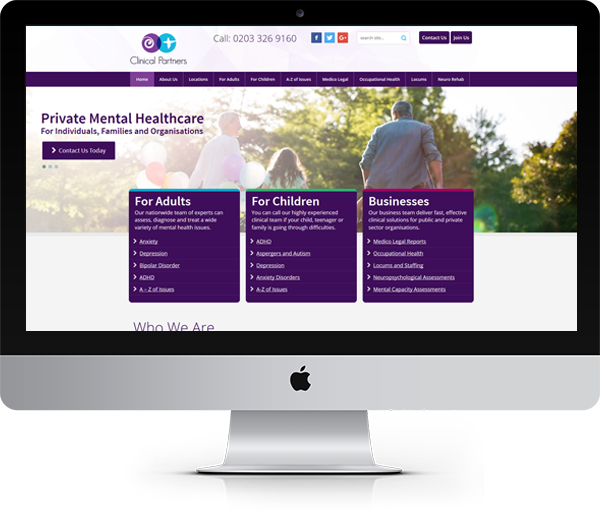 Having worked with a number of public sector NHS Trust’s and UK Councils, Blue Frontier were a perfectly-placed agency for South West London and St George’s Mental Health NHS Trust to work with on their new website redesign. 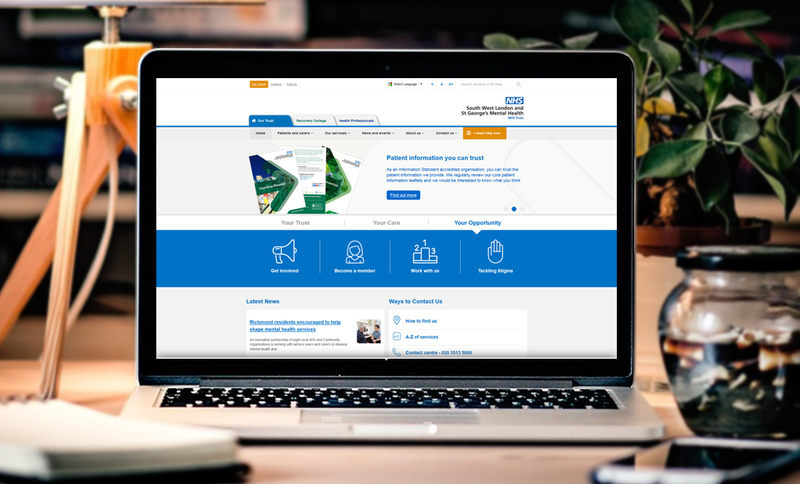 Providing local and national services, the Trust came to us looking to develop a modern and coherent website that held a strong association with the NHS, whilst clearly differentiating from its current and emerging competitors – reflecting their history of innovation and ambition. 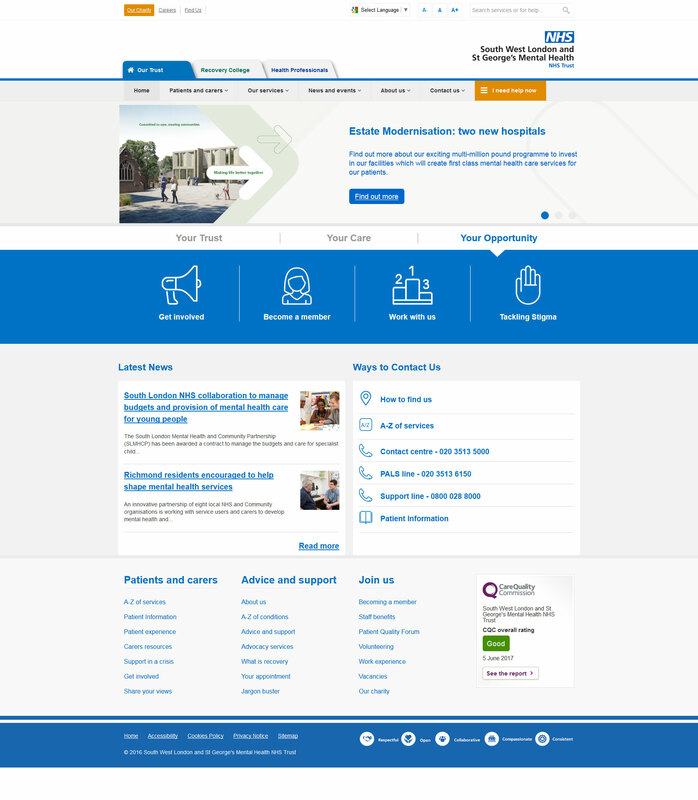 The website would be launched with the Trust’s complete rebrand and would replace their current offering (built by another agency) that they found ‘underwhelming’, difficult to use, and was also not responsive for tablet and mobile use. Planning started in Spring 2015, with the website live a year later. 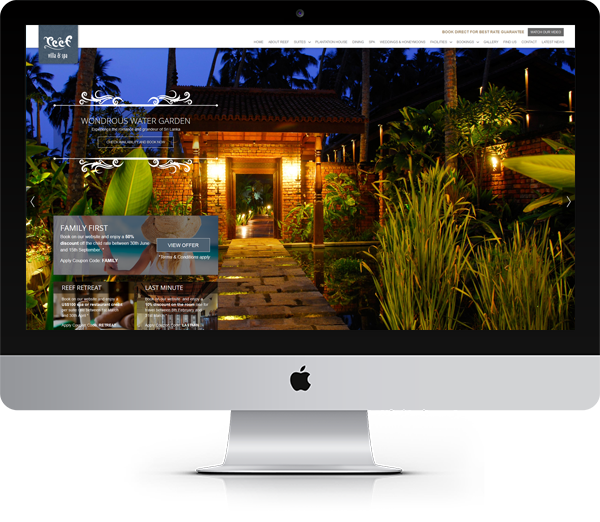 Our planning involved researching opportunities for improving website usability and search engine visibility. We drew up several initial wireframes that we presented to the Trust. 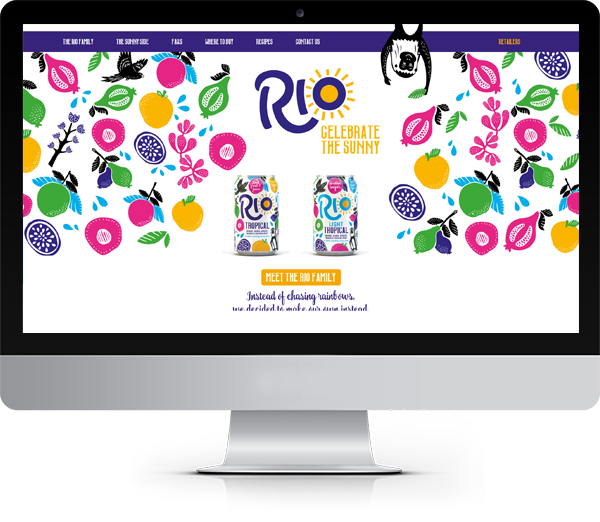 Following on from this, we presented the wireframes to focus groups (consisting of both service users and staff members), the groups’ feedback was then all collated and taken into consideration when redesigning the wireframes. 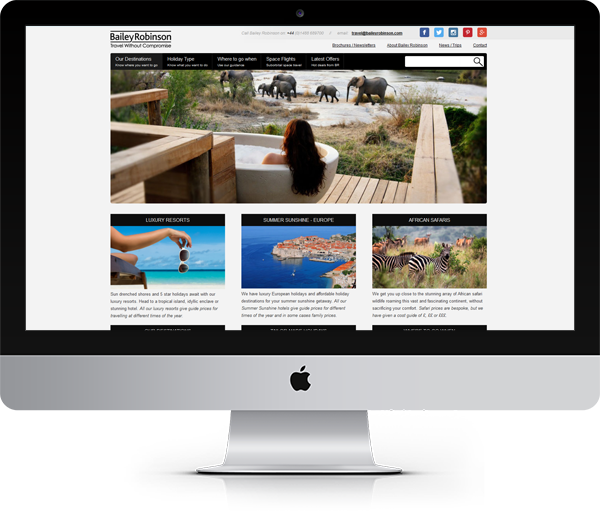 We used the Joomla open source CMS (excellent for its flexibility) to meet the design and development features required. We built on-top of the Gantry responsive framework, building the custom Joomla component requirements for areas such as Services library and Publications. We combined this with trusted third party Joomla components (including Docman, Widgetkit and RS Firewall) to optimise development costs whilst maintaining quality. Being such a large website, content was a great consideration. Almost everything needed to be rewritten and we provided the training to ensure that the Communications team at the Trust were able to add, edit and amend the content. We wrote training documentation and were on-hand to provide expertise when the content needed to be adapted or improved for the web. Blue Frontier are an expert partner for working Public Sector organisations like SWLSTG and Harrow Council. If you would like to hear how we can help you then please call on 01722 744 574.